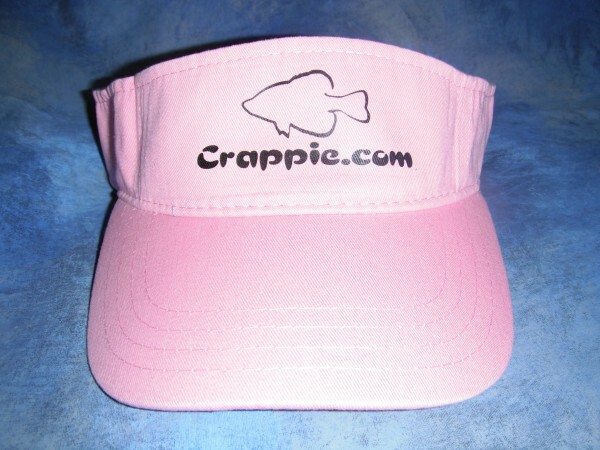 Crappie.com - America's Friendliest Crappie Fishing Community > STATE Forums > Virginia > Off Topic In VA > Saltwater anyone? View Full Version : Saltwater anyone? No takers? PM Me if you don't want to broadcast your info. I will not share any info given to me. thanks. I've never heard much talk about salt water fish that far north. I would imagine that some could be had but people just don't target them. There are probably some places you can go. I don't fish those types of areas so I can't help. I take my 15ft jon boat into Poquoson flats which is closest to you, Rudy inlet and the Fort Monroe side of the HRBT, (very calm). I catch croaker, flounder, specks, spot, bluefish and once in awhile small sea bass. Hard to catch keeper sea bass or flounder. Anything that will hit artificial. A friend of mine is from Matthews and he was showing me some stuff on Google Earth. I was curious what lived in the creeks around Denby (Demby??? ), Gloucester and such. If I do Matthews, that is a planned trip. My saltwater in the bay has been limited to Croaker and Spot. I have access to an 18' Center Console if I have to. I have seen people catching trout out of grass and such on jigs and just thought that I had to be able to do that on the Bay somewhere in my Jon or Kayak. I think you mean Denbigh witch would make that Warwick River and James River Very salty. Dont now much about Glouchester. Is very salty bad? I thought the more brackish you got the more croaker and such. I don't know. I figured the trout, drum would be further down.